The Gist: Spotlight film and Boston Globe reporters, and Jeb Bush. How Michael Keaton, Rachel McAdams, and Mark Ruffalo closely studied our guests for the film Spotlight, now nominated for Best Picture. 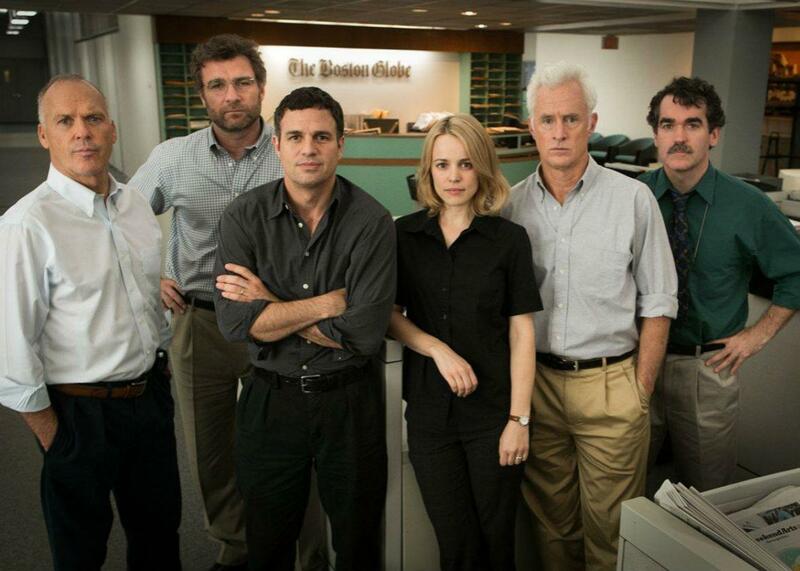 All journalists look eerily like the actors in Spotlight. On The Gist, a best-of episode to welcome new listeners who heard our host on Wait Wait Don’t Tell Me this weekend. First, the film Spotlight depicts serious investigative journalism without the usual guns, car chases, and explosions. We speak with subjects from the film, including journalists Walter “Robby” Robinson (played by Michael Keaton), Sacha Pfeiffer (Rachel McAdams), and Mike Rezendes (Mark Ruffalo). They’re the authors of the book Betrayal: The Crisis in the Catholic Church. For The Spiel, New York City’s police commissioner explains why obvious errors in the terror hoax helped the city avoid another a school closing. Credit Karma. Do not pay for your credit score! With Credit Karma, you can get your credit report, right now, absolutely free. Just visit CreditKarma.com/Save to get started! There are no strings attached and no credit card is required.